The 32-year-old Adebolajo, while on remand in July 2013 at Belmarsh – a high-security prison in southeast London – lashed out at guards as they escorted him to his cell. 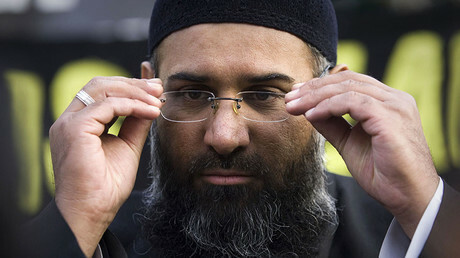 His head was allegedly knocked against a window, and the Islamist lost two front teeth, Daily Mail reported. The five officers involved in the scuffle were suspended on full pay during the six-week inquiry, but were later cleared, and returned to work. Adebolajo had been trying to find legal representation since the incident, and has now found a lawyer to help proceed with the lawsuit, British media reported on Monday. The exact figure for Adebolajo’s claim is not known, but similar cases have sought up to £20,000 ($25,000). The name of the lawyer has not been revealed either. “A police investigation into this incident took place and no charges were brought against members of staff,” the Ministry of Justice said in 2015. The stunning news was met with anger and disgust by Rigby’s family. “This is nothing more than blood money. This is the last person on earth who deserves compensation,” Rigby’s mother Lyn told the Sun. 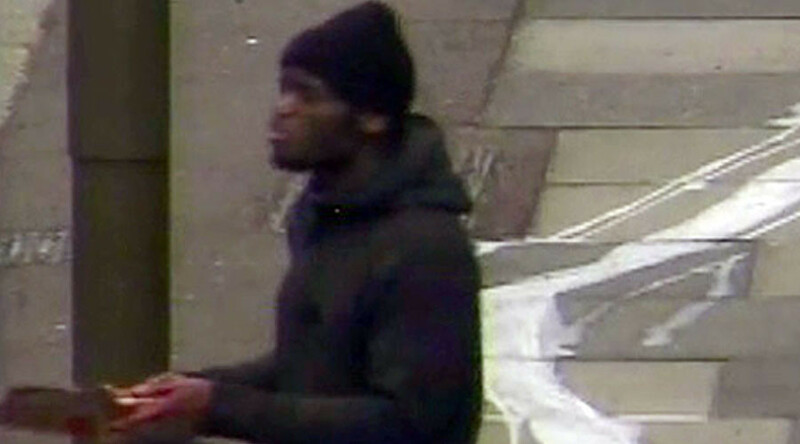 Adebolajo, with accomplice Michael Adebowale, 24, murdered 25-year-old British soldier Lee Rigby in May 2013 near the Royal Artillery Barracks in Woolwich, southeast London. The cleaver-wielding extremists knocked the soldier down in a car and then hacked him to death with knives and a cleaver. Both attackers were found guilty. Adebolajo was given a life sentence, and Adebowale was sentenced to 45 years in prison. Adebolajo’s name entered the spotlight again earlier this month, as the Ministry of Justice announced that 12 of Britain’s most dangerous Islamist terrorists and preachers will be isolated in containment units in three prisons, at a cost of about £1 million a year. In 2015, he was moved from Belmarsh to Frankland in Durham County after fears that he was trying to radicalize other inmates. According to intelligence reports cited by the Times, Adebolajo tried to exploit his notoriety in Belmarsh to recruit other Muslim prisoners to the jihadist cause. Placing die-hard Islamist prisoners in specialist units would serve the interests of “national security,” the ministry said. There are about 12,500 Muslim convicts in prison in England and Wales, with at least 130 of them are serving sentences for terrorist offences, according to the Times.